Pushing his baby daughter in a pram in front of him, 37-year-old Dmitriy Komyakov paused as marchers ahead adjusted their positions around a huge Ukrainian flag. It was a bright day in Kharkiv, Ukraine’s second largest city. A good day for the hundreds in attendance to celebrate one year since Euromaidan demonstrators ousted president Viktor Yanukovych. Just as the march moved off again, an explosion ripped into the crowd. Komyakov was close enough to feel the heat of the blast wave. As bloodied victims slumped to the floor, he searched for his wife and 12-year-old daughter among the panicked crowd. “I could see pieces of metal flying and people starting to fall,” he says. “First I checked the baby to see if she was injured, then myself, looked around and that’s when my wife and daughter ran to me.” Miraculously, the whole family had escaped unscathed. But four people, including two teenage boys, were killed in that blast and another nine seriously wounded. He takes a suspected three-man terror cell from Dnipropretovsk who are currently on trial as an example and walks Newsweek through the evidence, including photographs and video of weapons with Russian serial numbers and intercepted communications. Passed instructions and weapons via dead-drops, the cell never met their handlers. “They were recruited by the FSB. Instructions were initially given in private messages via internet and in some cases Vkontakte [a Russian social network],” Naida says. “When they were detained and arrested, in their houses we found explosives, grenades, means of communications and printed messages – where to set explosives, where they should be placed to create panic.” Naida’s unit monitors roughly 600 “anti-Ukrainian” social network groups with hundreds of thousands of members. So far it has intercepted communications between 29 prolific group administrators and individuals using accounts linked to the Russian security services. A cursory internet search reveals separatist groups are no longer just Ukraine’s problem. 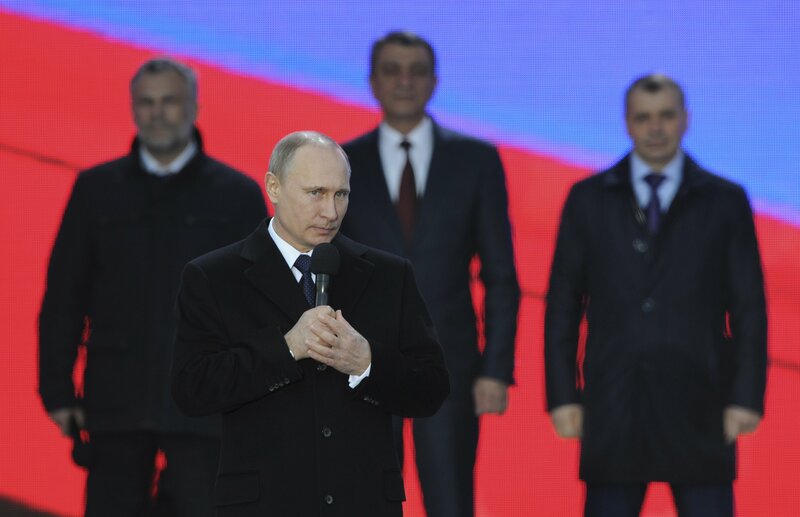 This year Armenia, the Baltic countries, Moldova and Poland have suddenly acquired new “People’s Republic” pages on social media, some overtly pro-Russian, others simply stoking ethnic tensions between majority and minority populations in the same city or country – be they Russians and Latvians, or Poles and Lithuanians. In the meantime, not a week goes by in Ukraine without some form of terror-related incident – from a hoax bomb threat shutting down Lviv airport in western Ukraine, to a series of blasts targeting pro-Ukrainian political groups in Odessa, southern Ukraine. Infrastructure such as railways and financial institutions are hit, and in cases like Kharkiv, ordinary Ukrainians too. 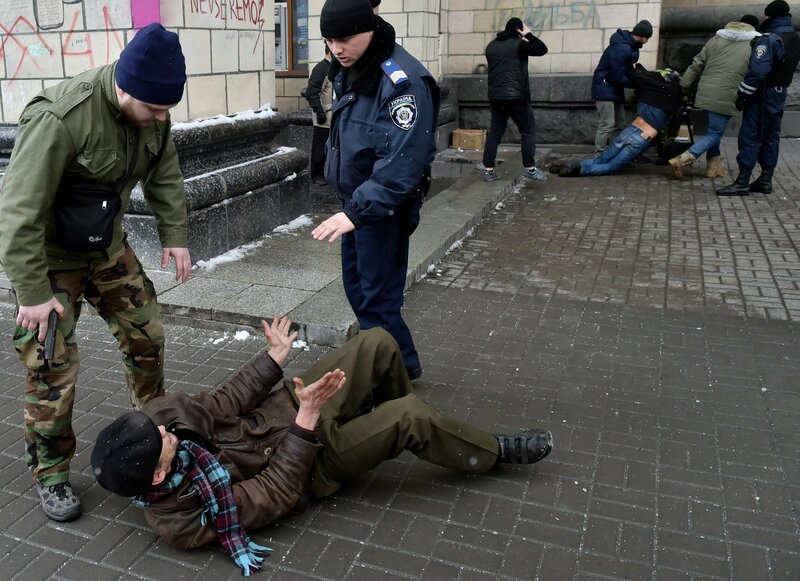 The Kharkiv bombers, a group known as the “Kharkiv Partisans”, say they were aiming to hit soldiers and political figures at the front of the march. In the end a parked truck bore the brunt of the blast, preventing dozens more casualties. Four of the “partisans” were captured immediately after the bombing, en route to destroy a pro-Ukrainian volunteers’ club with a rocket launcher. The man tells his interrogator that he met a Russian special forces operative while in Belgorod, Russia, in November, who asked him to video and photograph Ukrainian troop movements. In February, he says he was instructed to collect a MON-100 anti-personnel mine from a dead drop in Kharkiv, which he says he planted and detonated on the march route in return for $10,000 – to be collected in Russia. The confession sounds forced and somewhat rehearsed. In a war where both sides have been caught out disseminating outrageous propaganda, it’s difficult to trust the SBU. Yet Russian claims that the bombing campaign is part of a Ukrainian effort to discredit them are outlandish. Given the dire consequences for Ukraine in terms of damage to economy, potential investment and infrastructure, the idea that it is bombing itself hardly seems credible. An alternative theory is that Russia is using “partisans” as an extension of its hybrid war in Ukraine. 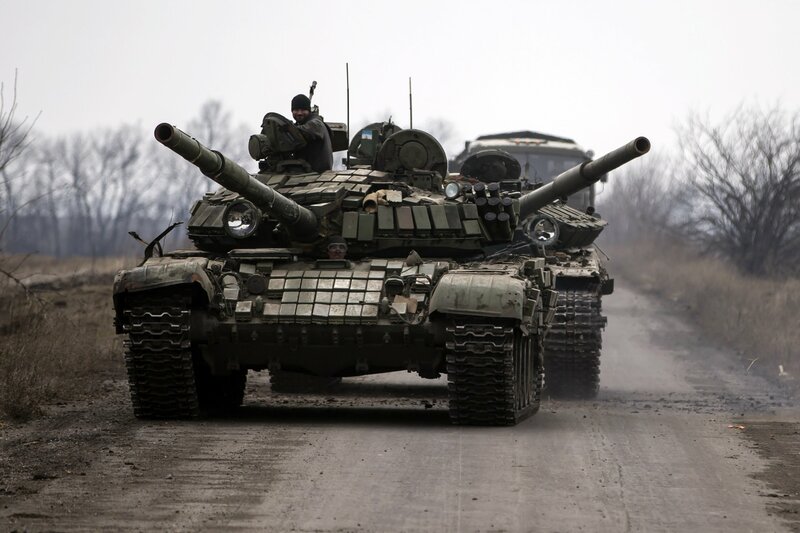 There is already an overwhelming amount of independently verified photo, video and anecdotal evidence to demonstrate Russian involvement in the conflict in Ukraine, although Russian officials continue to deny aiding the separatists or sponsoring terrorism. “The goal is to destabilise the situation, to create panic, to damage the economy,” the SBU’s Naida says. Whatever the motive behind the attacks, it’s clear they are set to continue. On 25 March a railway line was blown up in Dnipropretovsk. 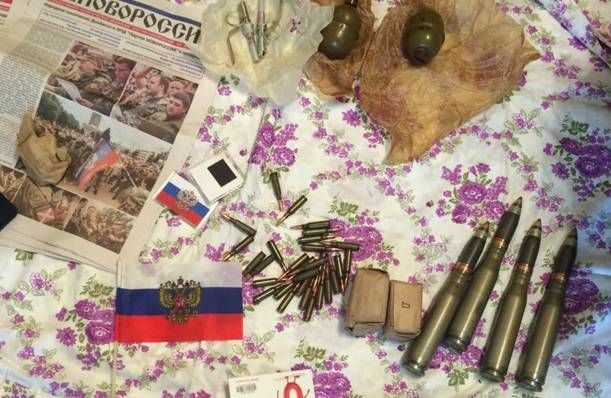 A 17 March SBU raid which hauled in five terror suspects in Odessa failed to prevent another bombing on 22 March. For families like the Komyakovs, the intensifying terror campaign is a second, crushing blow. They thought they had escaped the war when they fled their home in Stakhanov, a city in Luhansk region, devastated by shelling and now controlled by pro-Russian groups.